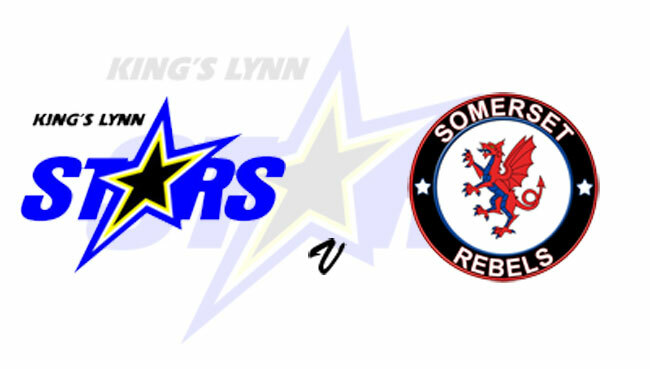 GENERALS Dale Allitt and Robert Lambert insist King's Lynn's troops will need no rallying for tonight’s Knockout Cup final second leg against Somerset (7.30). There will be a party atmosphere at the Adrian Flux Arena with families encouraged to join in a festival of speedway and fireworks for the end-of-season showpiece. The first 200 children through the gate will receive a goodie bag with a fanzone set up and supporters getting the opportunity to meet their heroes. But on the back of such a stellar season, the Tru Plant Stars will be hoping to add the ultimate bang to the extravaganza by overturning a 53-37 deficit from last night’s first leg to lift the silverware. “The fans have been brilliant all season and I hope they turn out in force again to join us for this one last push,” said Allitt. “At no point this season have we stopped fighting and we certainly won’t do that now. “Different people have written us off many times this year, we have proved so many of them wrong and will be out to do the same again. Skipper Lambert was among those to endure a tough time at Somerset but remains equally as bullish. “It was not the best of evenings down there,” said the 2018 British champion. “I think the track caught us out, it has been slick all year but the rain they had in the days before made it grippy and it was difficult to adjust. “We can still get it back. We have had some great scores around King’s Lynn this season and we all still feel confident we will win. Tero Aarnio guests again for injured Stars reserve Michael Palm-Toft. There is one change to Somerset’s first-leg team with Paul Starke in for the injured Bradley Wilson-Dean instead of Charles Wright. Chris Harris is again the guest for Jack Holder with rider replacement in operation for number two Aaron Summers. KING'S LYNN: Robert Lambert, Erik Riss, Ty Proctor, Thomas Jorgensen, Niels-Kristian Iversen, Tero Aarnio, Simon Lambert. SOMERSET: Jason Doyle, Aaron Summers r/r, Paul Starke, Richard Lawson, Chris Harris, Jake Allen, Nico Covatti.